Imagine booking a luxurious spa day for yourself, and when you arrived there, you are welcomed with a hot cup of tea and a nice warm neck wrap. 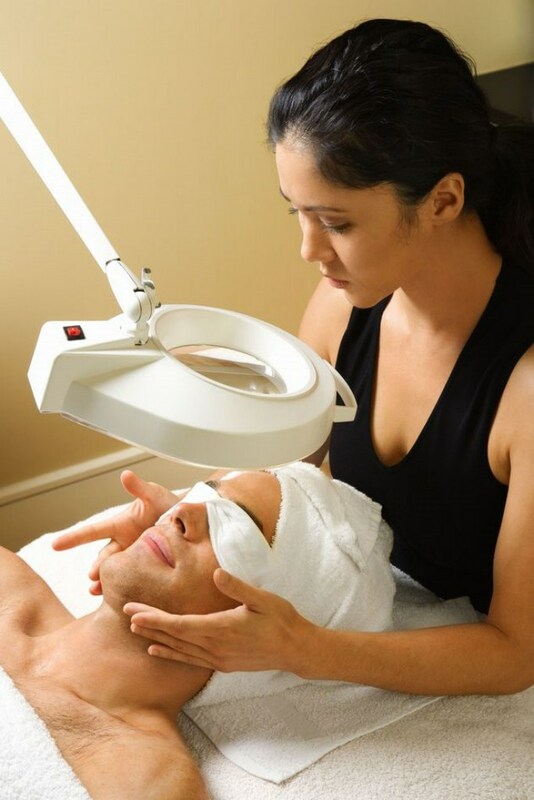 Odds are, you would already be in a relaxed state of mind before your service even begins! You can create a luxurious experience that your clients will love! 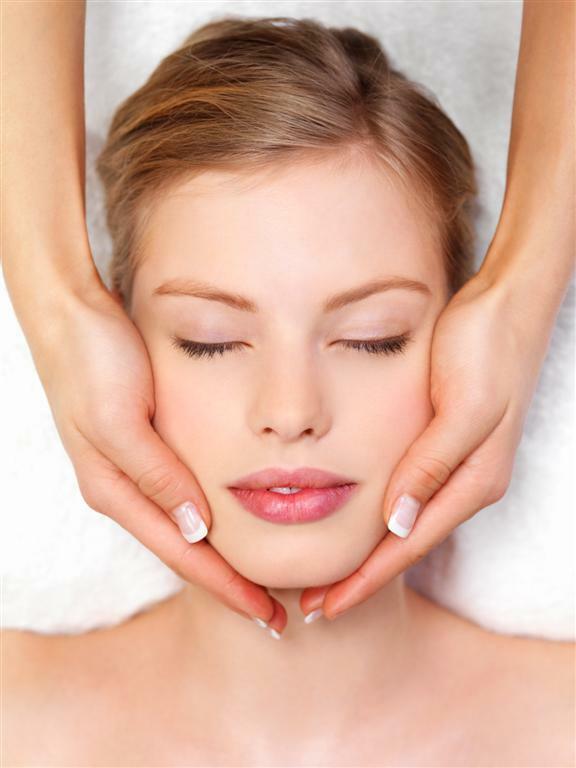 By adding small touches to your treatments, you are adding value to your services. Professional "C" Shaped Neck Wrap. The "C" shape of this neck wrap allows a close fit. Your clients will enjoy the smell herbs and warmth while receiving their treatments. 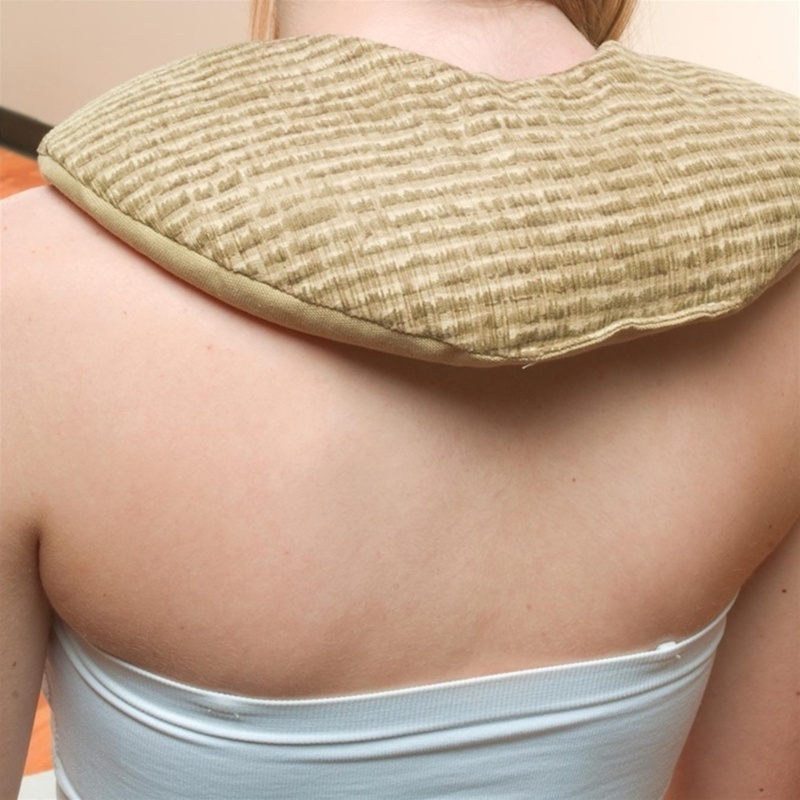 Great for arthritis, neck and shoulder pain, stress relief and many other common ailments. 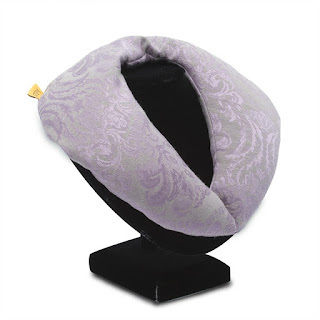 Unique shape of this neck wrap allows the massage therapist or esthetician to warm the client's neck and decollete before massage and facial treatments. This also makes great retail item! 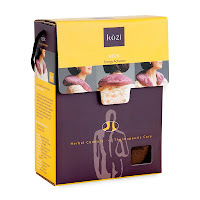 Kozi™ Herbal Neck Wraps are Awesome! Kozi™ Herbal Neck Wraps are awesome. They are not a new product for Pure Spa, but they have always been very popular and the other day I had the pleasure of trying one. This Herbal Neck Wrap is designed specifically to fit the contours of the neck. Stays in place while walking, standing or sitting. Enjoy the comfort of specific targeted blends with true aromatherapy benefits which are increased when heated in the microwave. Weight - approximately 2.4 pounds. Soothing for tense muscles. Designed specifically to fit the contours of the neck. Stays in place while walking, standing or sitting. The weight of these amazing wraps feels great. Great for professional use and a great retail item! Cooling temperatures means that it is time to break out your paraffin unit, stock up on Eco-Fin and make sure you have plenty of liners for daily services. It is also important to stock up on the nifty little extras that take this service from standard to extraordinary. 1. Compostable Liners: Fingerless paraffin liners that are the perfect size for hands and feet, plus they are good for the environment! 2. Muslin Mitt and Bootie Sleeves: Soft and flexible, these sleeves are the perfect washable barrier between the liners and the heat source. 3. Insulated Terry Velour Mitts and Booties: These are super soft and help to retain the heat in the paraffin, thus making the service last longer and be more effective. In addition, this product is washable. 4. Electric Mitts and Booties: An essential product for paraffin, parafango, manicure and pedicure services, electric mitts and booties soothe aches and pains while also helping with product absorption. 5. Herbal Mitts and Booties: These are similar to electric mitts and booties in that they provide additional warmth to services plus they have the added benefit of 12 fragrant herbs to soothe both the extremities and senses. Don't forget about your paraffin wax, oil and warmers!